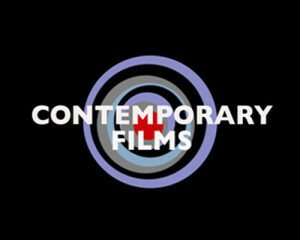 Contemporary Films was established in 1951 by Charles Cooper (1910-2001). The Coopers’ independence of mind and left-wing political views were often reflected in the films the company acquired – such as Frederic Rossif’s definitive film on the Spanish Civil War, To Die in Madrid. In its current premises in north-west London, on the edge of Hampstead Heath, it houses one of the largest archives of left-wing film in Britain.